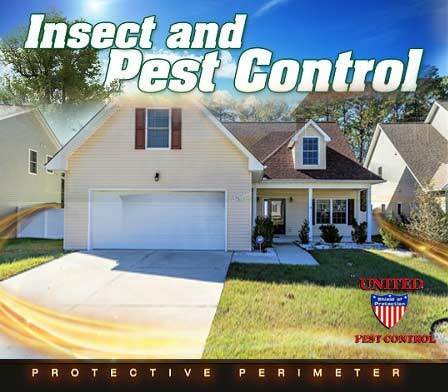 With effective, safe pest control solutions and moisture protection, your home couldn't be in better hands! 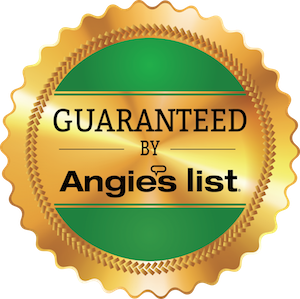 Set up your appointment for a FREE in-depth inspection, and our helpful staff will send a certified technician to your home. You will be on your way to being pest free. Just because you don't see a problem, doesn't mean it's not there. 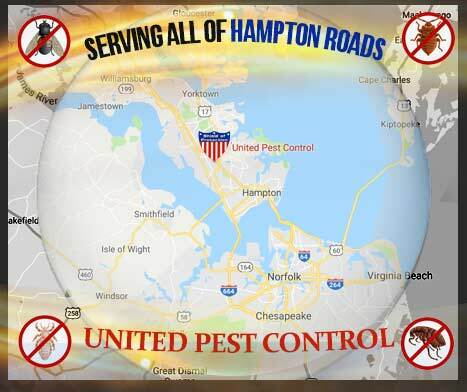 Tidewater is the fifth worst place in the United States for subterranean termites. 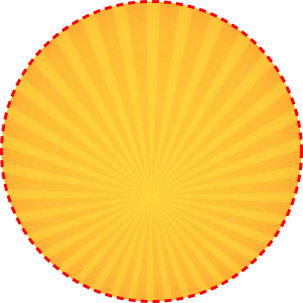 They cause over $7,000,000,000 in damages in the United States (that's only in the south!). 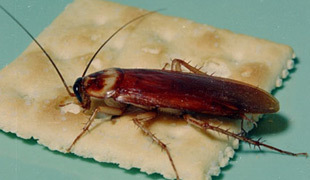 Giant roaches sneak in your crawl space or attic, and ants crawl in through window sills & cracks. If not detected early, they will multiply quickly and take up residence in your living space. Spiders will build webs around windows and doors, and eventually find their way in. 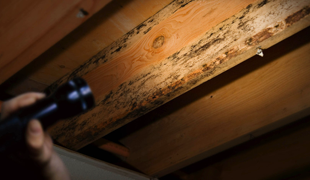 Don't let moisture rot the wood, rust the iron, or give mold a foothold in your home. 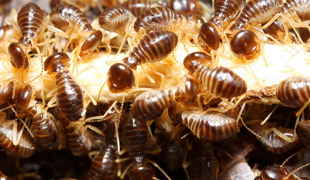 Longer lasting and more effective than bait systems, our treatment will eliminate termites fast. 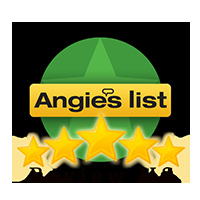 Insects, spiders, rodents, and bats are no match for our experienced pest experts. From higher energy bills to fires having a lint free vent means a safer home and your clothes will spend less time in the dryer, saving you money. Having clean ducts means you can breathe healthier and save money at the same time. 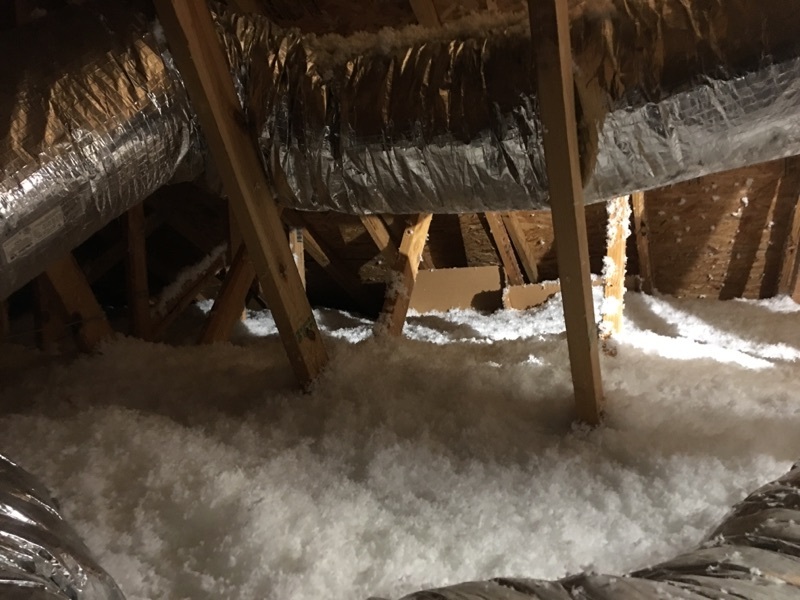 United can inspect attic and crawl space, we will check your insulation to see if it is up to code.